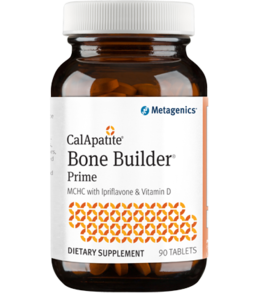 Cal Apatite® Bone Builder® Prime provides excellent bone health support with microcrystalline hydroxyapatite concentrate (MCHC), a highly absorbable crystalline compound that provides everything found in healthy bones and is backed by more than 30 years of research. 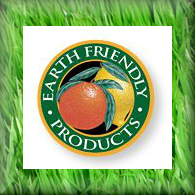 MCHC contains naturally occurring calcium, phosphorus, and trace amounts of other minerals, bone growth factors, collagen and other vital bone proteins. Caution: Keep out of the reach of children. Storage: Keep tightly closed in a cool, dry place.